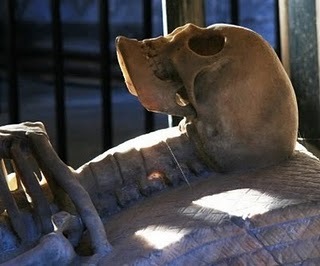 Haunted Britain offers you the opportunity to explore and visit the many places where ghosts have been seen. 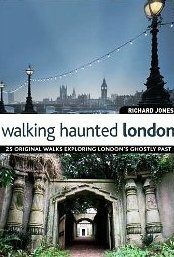 The Haunted Britain site is maintained by and written by best selling author and leading authority on the UK's ghostly lore Richard Jones. Region by region he will take you in search of the ghosts that roam the spectral landscapes of England, Scotland, Wales and Ireland. 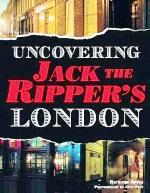 He will take you to every corner of the United Kingdom and Ireland. 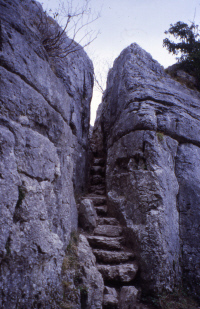 You will be able to read true ghost stories, learn about the myths and legends of particular regions, and also discover the mystical places that are dotted around Britain's haunted landscape. 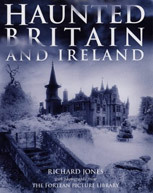 Haunted Britain is intended to be the most comprehensive listing of British and Irish ghosts on the internet. 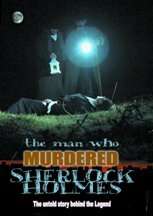 It has been exhaustively researched and provides those who seek the mysterious with an unrivalled resource of true ghost stories coupled with paranormal history. You will find haunted houses to visit, haunted castles to chill the marrow, haunted inns to sup in, and haunted battlefields where long ago wars are still re-enacted from time to time. You will be able to peruse photographs that purport to show ghosts, and will be able to decide for yourself whether or not these actually do show evidence of the paranormal. You will be able to make your way to these haunted places to take your own photographs and see if you can get similar images. Then, to help you round off your days spent exploring the highways and byways of haunted Britain, you will even find a wide selection of haunted hotels to stay at where there will be ample opportunity to enjoy a decent nights unrest. In 1970 my parents took my sister and I on a weekend break to Buxton and in the course of that break I purchased from the hotel’s bookshop a copy of Andrew Green’s Our Haunted Kingdom. For the remainder of that weekend I sat engrossed in that little paperback and, by the time we left Buxton, I was absolutely hooked on real life ghost stories. That fascination has remained with me ever since - as indeed has Andrew’s book, which although somewhat tattered from constant usage, still takes pride of place in my library. Since then I have met with and interviewed thousands of people who have seen and experienced ghosts, and have listened to their recollections with the same fascination that I first felt all those years ago. Likewise, I have watched people’s reactions when I have shared ghostly tales with them and am always amazed by the fact that, whether a person is an avowed sceptic or an affirmed believer, the telling of ghost stories can tweak the interest of both parties in equal measure. 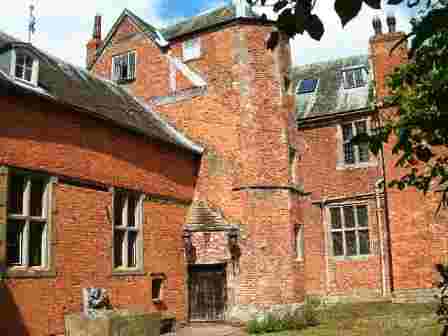 Whilst researching and writing the articles for the Haunted Britain website I paid a visit to Hellen’s, the wonderfully eccentric and historic manor house in the equally eccentrically sounding village of Much Marcle in Herefordshire. A group of about ten of us were taken round and each one of us kept to ourselves, listening to the guides commentary, admiring the history and the furnishings that surrounded us, but maintaining that dignified detachment from our fellow visitors that seems to pervade every historic house tour I’ve ever taken! But when we got to the haunted Queen Mary’s Bedroom something changed. The guide had just finished telling us about the room’s resident ghost when an elderly gentleman, who seemed to me to have the bearing and tone of a magistrate, proceeded to regale us with the tale of how he had once seen a ghost. Suddenly everyone began swapping ghost stories and for the rest of the tour we were all chatting amicably about our surroundings, suggesting other haunted places that were worth a visit and genuinely enjoying each others company. And all because one of our group had felt compelled to tell us about the day he had visited a haunted house. On the Haunted Britain website you will find tales of the ghosts that haunt hundreds of places spread throughout Britain and Ireland. There are grand palaces and old Stately homes; smaller family properties, as well as a fair smattering of houses that have long since fallen into ruin and which now stand as melancholic reminders of their days of glory. 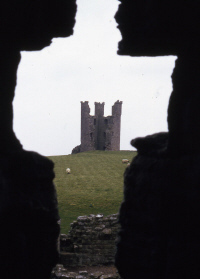 There are castles and inns, bleak moors and sombre glens. The majority of them are open to the public which means that having perused their stories on the haunted Britain website you will be able to visit them and absorb their ambience for yourselves. One thing that has become noticeable to me over the last five years as I have been going about my researches into Haunted Britain and Ireland is the huge increase in the number of investigative groups that have come together to spend nights at haunted properties in an attempt to make contact with its spirits and to investigate their ghostly phenomenon. 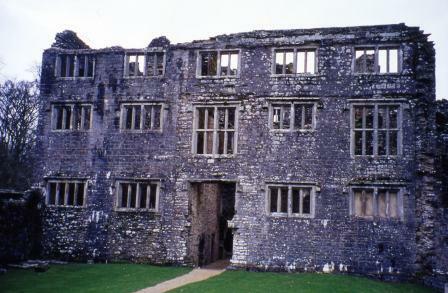 In addition many venues have also wised up to the appeal of ghosts and it is now possible for the general public to spend a night searching for supernatural activity at places as diverse as the wonderful, and much haunted, Llancaiach Fawr Manor in Wales, or the far smaller, but equally haunted, Derby Gaol in the Midlands. The fact that these nights are always massively oversubscribed is testimony to just how popular interest in the supernatural has become, and the fact that so many people are eagerly seeking to actually see a ghost does, I think, signify a change in popular attitudes. Spectres have become more points of interest and fascination than objects of fear. Indeed, I have always believed that there is more to fear from the living than from the dead. Personally speaking, I have always seen ghost stories as being an important part of our oral tradition and see myself as a collector of folklore rather than a paranormal investigator. 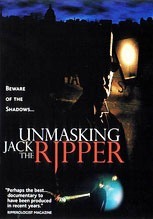 In the collection of supernatural tales you will find a wide variety of true ghost stories. Inevitably, since she is the most frequently seen type of phantom, the ubiquitous white, grey, green or blue lady is much in evidence, but she is accompanied by several other types of spectre that allow her to take a well-earned break for a few stories! I have also included opinions and reports from several paranormal research organisations who have graciously allowed me access to their files and furnished me with some insightful quotes. I hope that you will enjoy exploring the haunted Britain website as much as I have enjoyed researching and writing it and I hope it will inspire you to visit some if not all of the properties featured. LET ME KNOW IF YOU SEE A GHOST! And, if you happen to be in the right place at the right time, and a spectral presence should happen to materialise before you, I’d be delighted to hear the tale of the day you were fortunate (or unfortunate?) enough to see a ghost. Good Hauntings! Be sure to pay a visit to our free London walks. 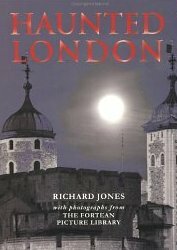 The text and images on this website are the copyright (2004-2011) of Richard Jones. They may not be copied, stored or reproduced in any format without the express permission in writing of the copyright holder.